Interesting! I found this one out (and looked it up to confirm) about 2 months ago, but wanted to wait until baseball season to post it . 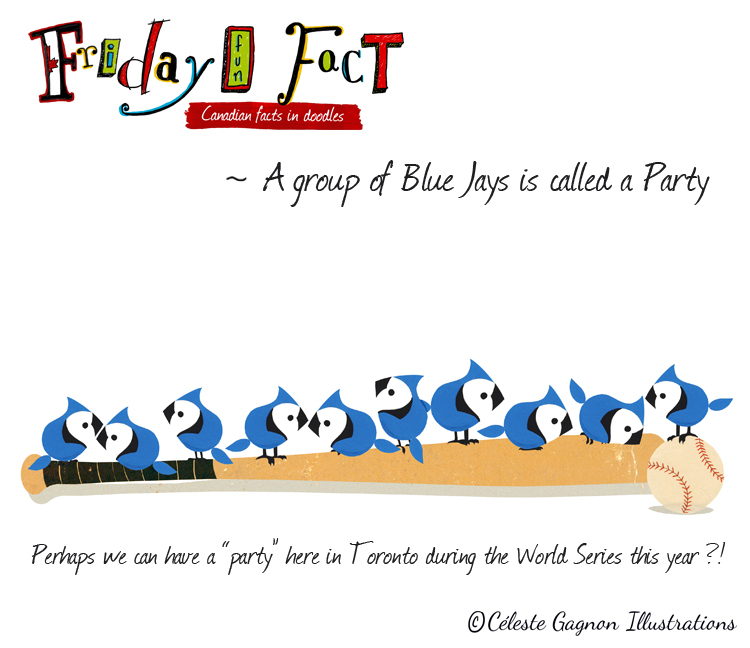 A grouping of Jays is called a Party!